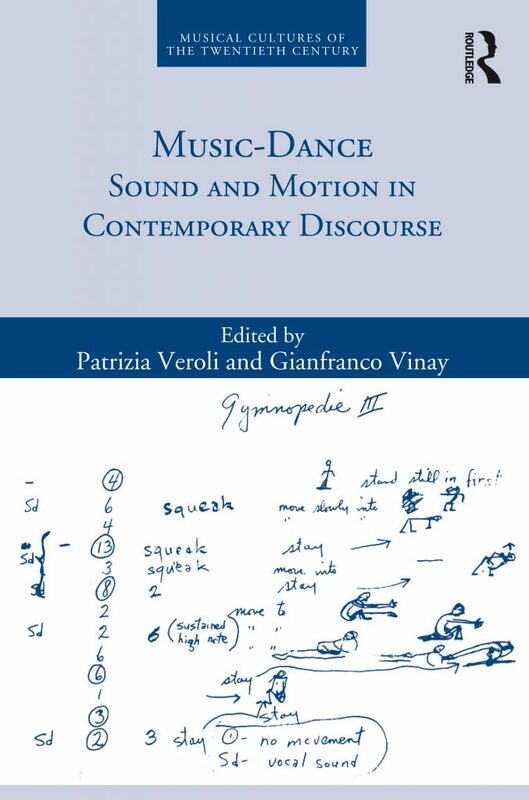 On 7 December, the Institute of Music is launching the third volume in the “Musical Cultures of the Twentieth Century” series, entitled Music-Dance: Sound and Motion in Contemporary Discourse, edited by Patrizia Veroli and Gianfranco Vinay, and published by Routledge, London. The two editors will present the book, together with Gabriele Brandstetter (Freie Universität, Berlin) and Anthony Gritten (Royal Academy of Music, London). The book explores the nature of choreomusical work, its complex authorship, the cognitive processes in dance performance and its modes of reception. Scholars of dance and music analyse the ways the musical score changes its prescriptive status when part of a choreographic project, the encounter between sound and motion on stage and the intersection of listening and sight in the act of reception. At 7.30 pm in a concert at the Squero Auditorium, the mdi ensemble will perform music by Niccolò Castiglioni, whose archive has recently been acquired by the Institute of Music.